Looking back on 2017, my second year of blogging, I continue to be excited with the direction of my blog, and motivated to expand and grow my content. There is a never-ending selection of adventures available in Maine. But, before I jump into 2018, here are ten of my favorite activities from this past year, and links to the blog posts I wrote about them. (1) Getting to Know Me | 30 Odd Questions #Blogfest . 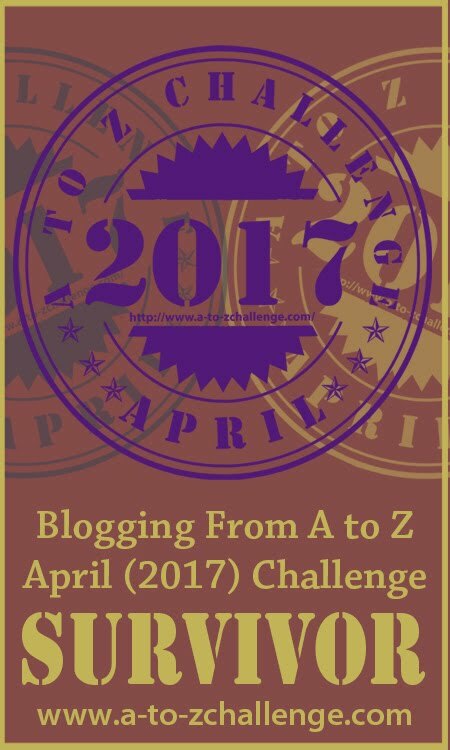 I was a blog hop newbie, but this year I participated in one hosted by Emily’s World and The Doglady’s Den. I met Debbie from The Doglady’s Den during the annual A to Z Challenge. 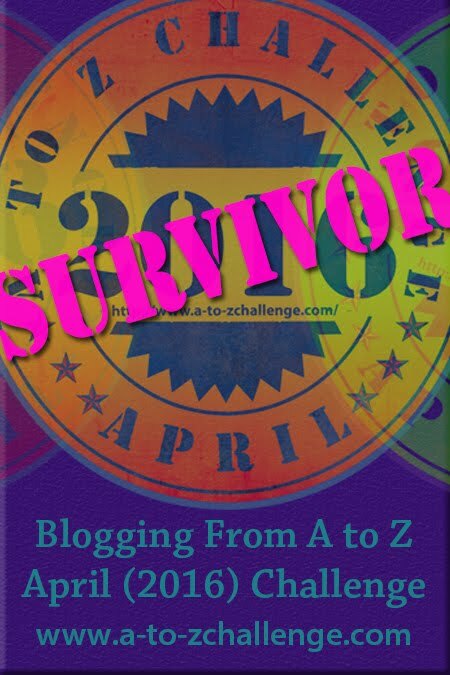 I enjoyed learning more about other bloggers during this blog hop as well as sharing a little bit about myself too.